The Fortescue Bay Four Wheel Drive Track is considered easy and covers a distance of just 12 kilometres and only takes app. 15-minutes to complete. 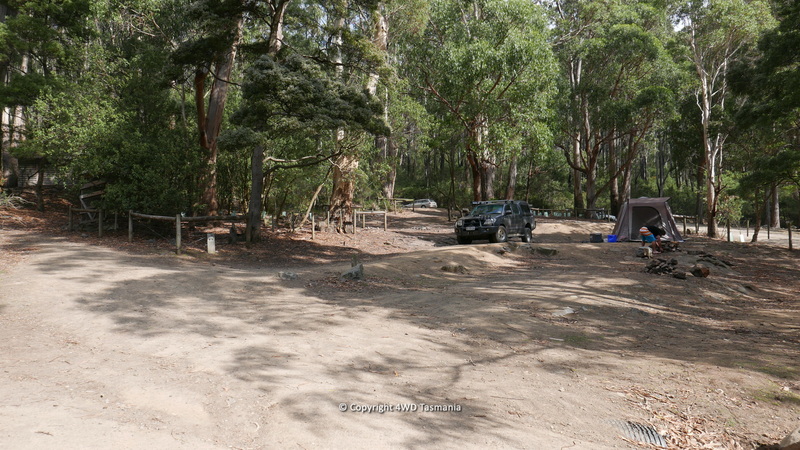 The 4WD Track at Fortescue Bay is within the Tasman National Park - pets are therefore prohibited. 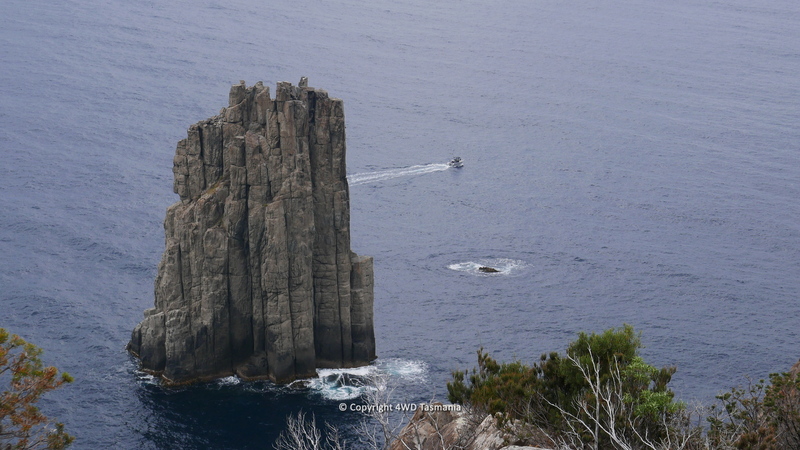 You must also hold a valid Tasmanian National Parks Pass. 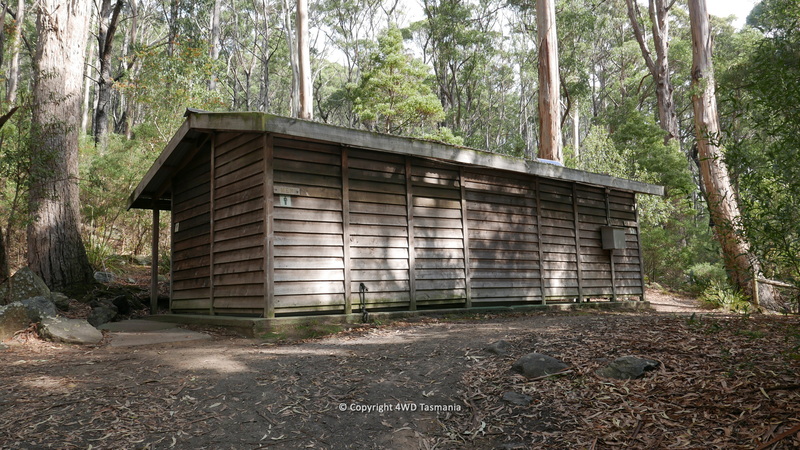 THis track will take you through some of Tasmania's oldest working forest areas to Fortescue Bay where you will find walking tracks, camping areas, picnic facilities and fishing opportunities. To access the Fortescue bat 4WD track, leave the Arthur Highway approximately 3km south from the Nubeena Road turn-off and the turn-off to Fortescue Bay, Joiners Link Road. Joiners Link Road turns into Coronation Road and then into Fortescue Bay Road. 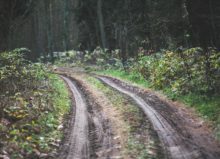 Please note that these are public roads and are used by 2WD vehicles to access Fortescue Bay and therefore care must be taken. Only road registered vehicles are able to use this road. 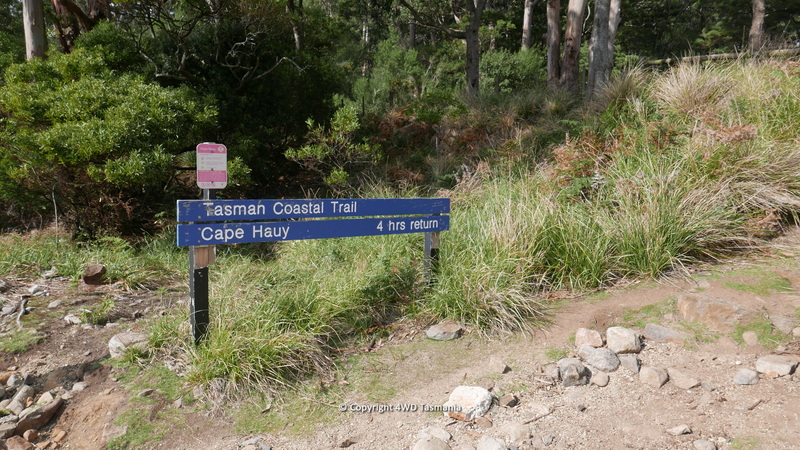 This is only a fairly short and very easy, but picturesque track provided as one of a series of small 4WD tracks in this beautiful part of Tassie. 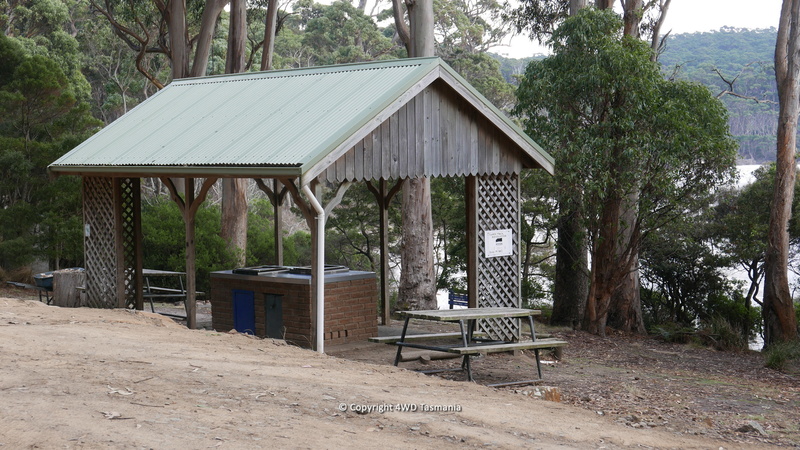 The Fortescue Bay Four Wheel Drive track is rated EASY and only takes 12-minutes return to complete. It is located in the Tasman National Park, which is located on the Tasman Peninsula, being some 90 minutes to drive from Hobart. 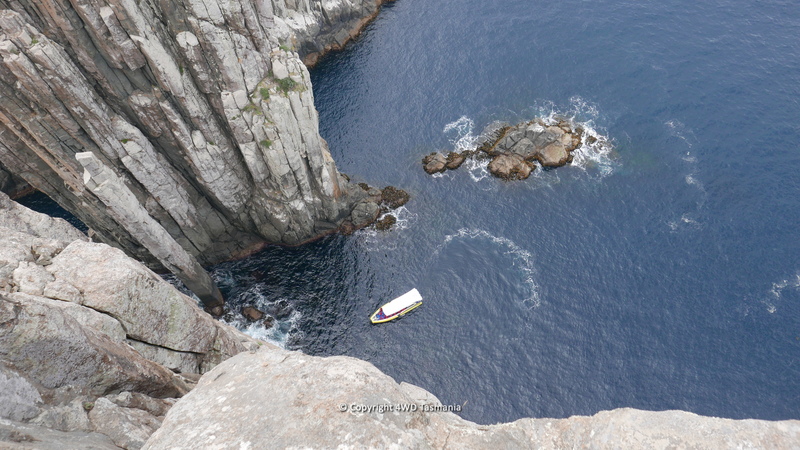 This part of Tassie is popular during the summer months, which is December to February, which campers, tourist, fishermen and boating enthusiasts. This track is easy. no special equipment is required. 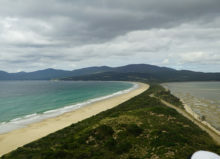 Port Arthur is a popular tourist attraction located on the Tasman Peninsula. 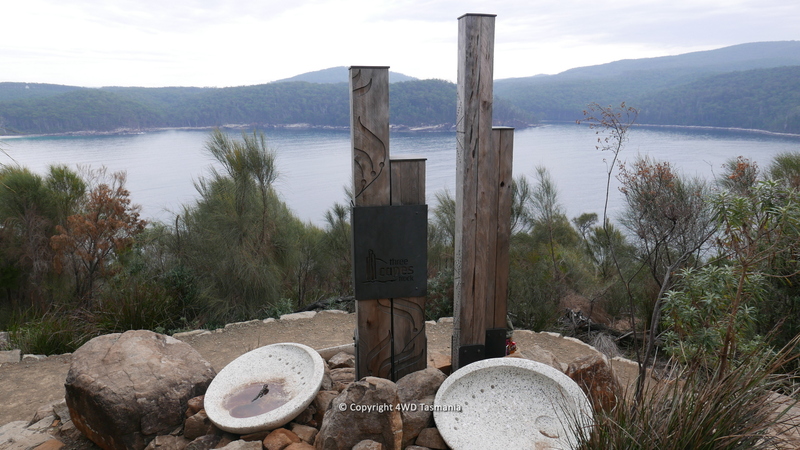 If you are visiting Port Arthur, we recommend you take your time by staying in the region and visiting other major tourist attractions including the Blowhole, Tasman Arch, Devils Kitchen and Waterfall Bay at Eaglehawk Neck; all of which are easily accessible by regular 2WD vehicles. 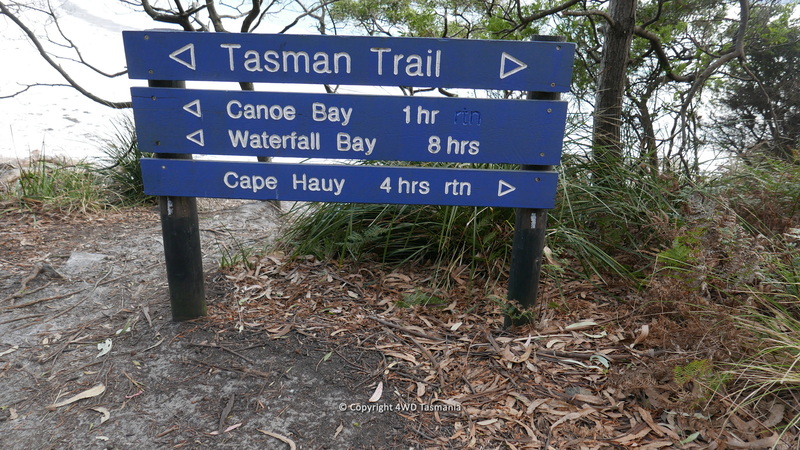 All of these areas are part of the Tasman National Park and park entry fees apply. 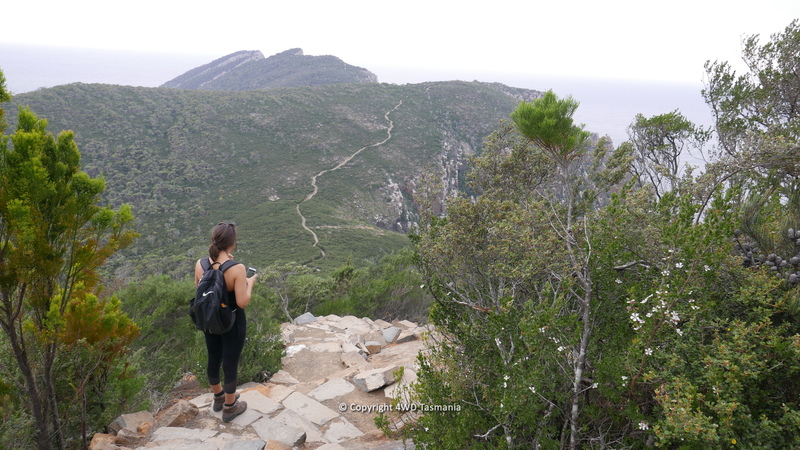 You can also enjoy a large number of bushwalks in the area, and there are some camping options including at Fortescue Bay.